Used BMW 2 Series Review - 2014-present Reliability, Common Problems | What Car? 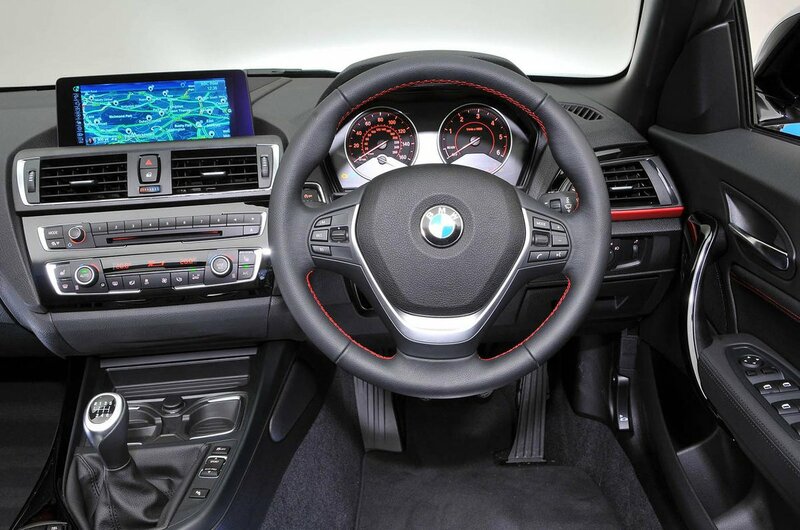 What should I look for in a used BMW 2 Series sports? Check the electric operation of the folding hard top. This should fold away in just 20 seconds. These cars may well have been used enthusiastically so check the bodywork for any dents and scuffs, and the alloy wheels for kerb damage. Check the service history carefully, and make sure any oil changes have been performed on time. What are the most common problems with a used BMW 2 Series sports? So far, reported issues with the 2 Series are remarkably few. Check for any trouble with a blocked diesel particulate filter (DPF), especially on the diesel cars that might have been used for short, city journeys. 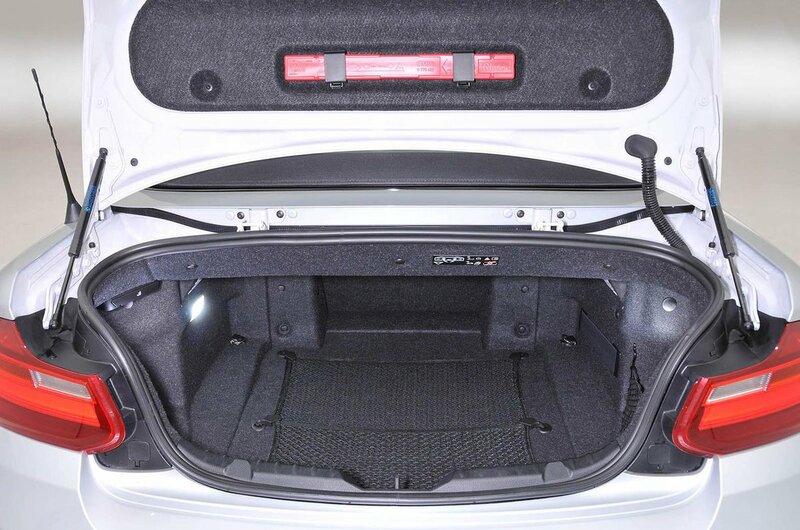 Otherwise, there have been a few reports of interior trim creaking and some issues with the plastic flaps in the boot working loose, but nothing seemingly large enough to worry about. The engines and mechanicals are well known from other BMW models, and their reputation is good. Parts will be freely available at most dealers and with some specialist independents, too. Is a used BMW 2 Series sports reliable? Very much so. 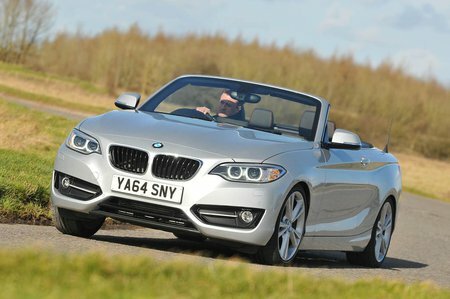 In our most recent reliability survey the 2 Series came second in the convertibles class, with a brilliant score of just over 90%. Less than 13% of the cars featured had a problem, and half of those were fixed in a week, with most being minor and no charges therefore being incurred. BMW as a brand don’t always fare as well as you might think in our surveys, but in this most recent one they finished a credible 17th out of 32 manufacturers.